Lifestyle pundits have lately noted the trend toward multiple screen usage; we simultaneously watch television, work on our laptops, and text from our smart phones. 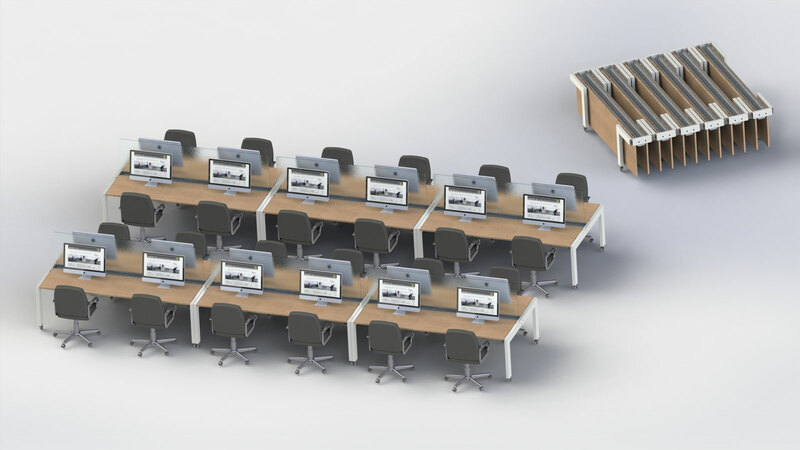 Space utilization is following the same trend – one space must serve multiple functions. Facility planning consultant Keith Fentress, in his excellent blog series, cites the value of flexible office furnishings that can be reconfigured into individual “touchdown spaces,” collaborative “huddle rooms,” or sociable “hubs.” Can the flexibility that works well in an office space also find application in an institutional setting? One research university recently gave a test run to some reconfigurable furnishings in a large common area. The space served variously as a reception area, a study area, and a student social area, sometimes changing its function two or three times in a single day. This video reveals the truth behind the test.